Blood clot occurs when a group of red blood cells and other components of cells stick together and block the blood flow through the veins. It happens when in an effort to prevent blood loss in case of an injury, there is a sudden blockage of blood flow in healthy blood vessels. Blood clot can also be caused due to obesity, lack of physical activity, advanced age, high cholesterol level, cardiovascular disease and it may be genetic. Some blood clots can be stationery and they are not painful either and some clots may be painful and they can travel through the veins to a person’s brain, lungs or heart and can be life threatening. There are certain food items that can help to treat and prevent blood clots. They prevent fats from accumulating in the arteries and veins and maintain continuous blood flow in all the blood vessels. 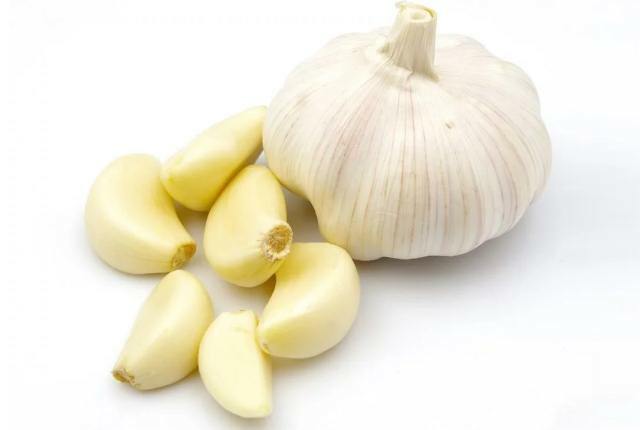 Garlic is regarded as a rejuvenator and it helps to remove toxins from blood. It stimulates blood circulation and revitalise it. Garlic prevents the formation of blood clots by dissolving excess fat deposits in blood vessels. To prevent blood clots from forming in the body you should use canola or mustard oil for cooking purposes. 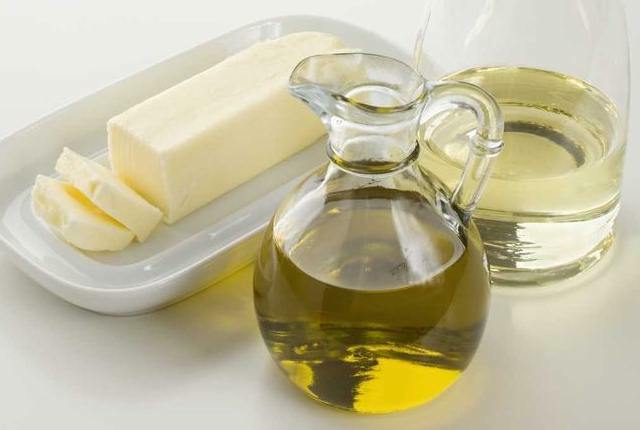 These are low fat containing oils and keep weight under control and prevent fat accumulation. 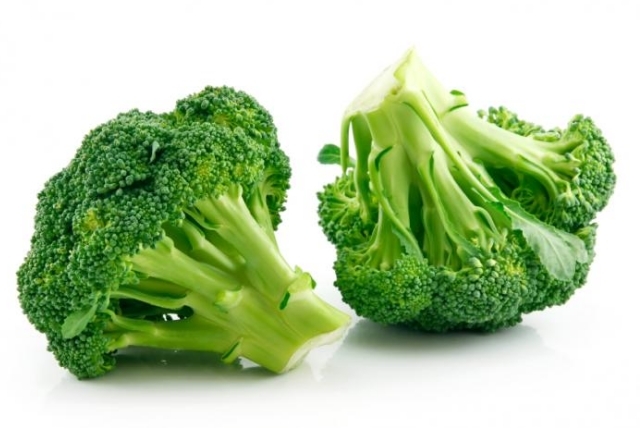 Broccoli has a high content of vitamin C and is good for people who are prone to blood clot formations. 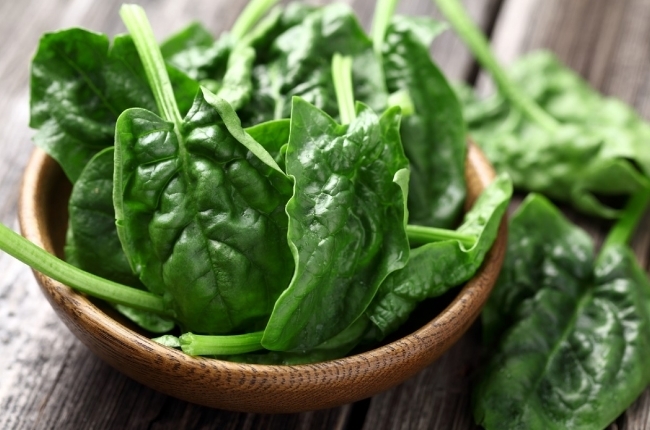 Spinach juice helps to prevent fat accumulation. Add a clove of garlic, a few peppercorns and one clove to spinach leaves to make juice. 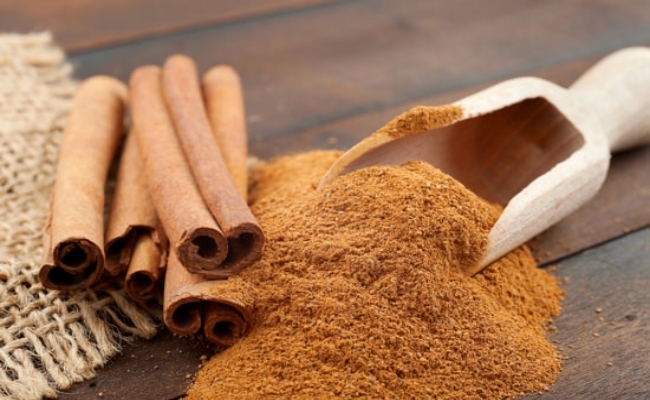 Cinnamon keeps the blood vessels activated and maintains the thickness of blood to prevent clot formation. You can make a decoction by boiling one inch cinnamon stick in one glass of water till it is reduced to half. Drink this decoction once a day. Skimmed milk has calcium that is necessary for proper cell functioning. 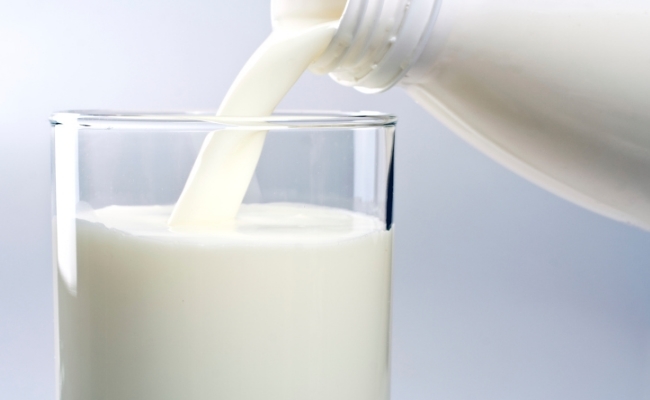 Avoid full cream milk because its fat content gets deposited in the walls of blood vessels reducing its diameter. Full body massage can prevent and cure blood clots to a large extent. 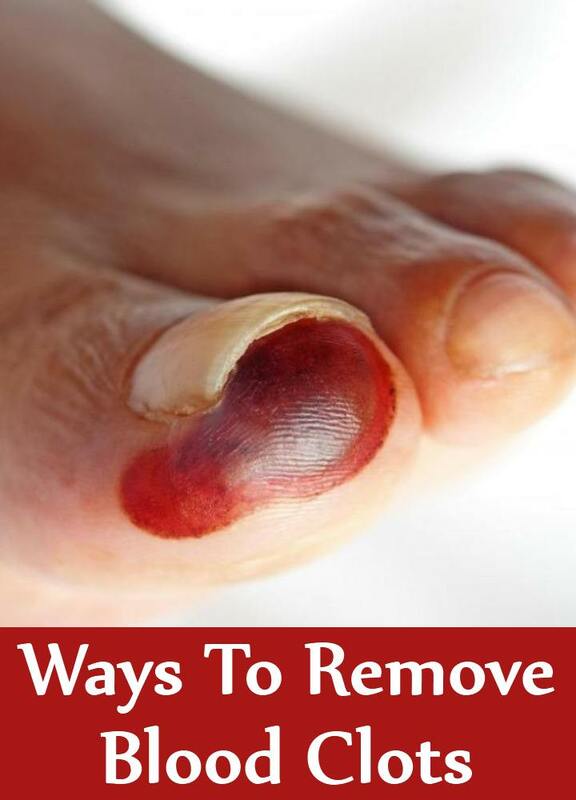 If the clots are already present in the body then massaging with proper pressure techniques may help to dissolve them. Sesame oil is regarded as most effective for the purpose. You can use herbal oils that are made especially for improving blood circulation. Hot and cold pack therapy is also helpful in activating blood flow in vessels. It helps to dissolve accumulated fats in the veins. Place hot and cold packs alternately on the affected area. 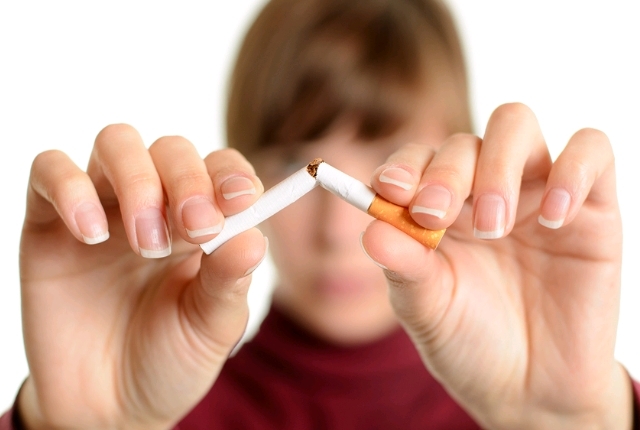 Avoid smoking as much as you can. It burns oxygen in the lungs and replaces it with carbon monoxide that creates complications. Keep your weight in check. Obesity causes thickening of the walls of blood vessels which hinders with proper flow of blood in veins. This entry was posted in Alternative Treatments, Featured.